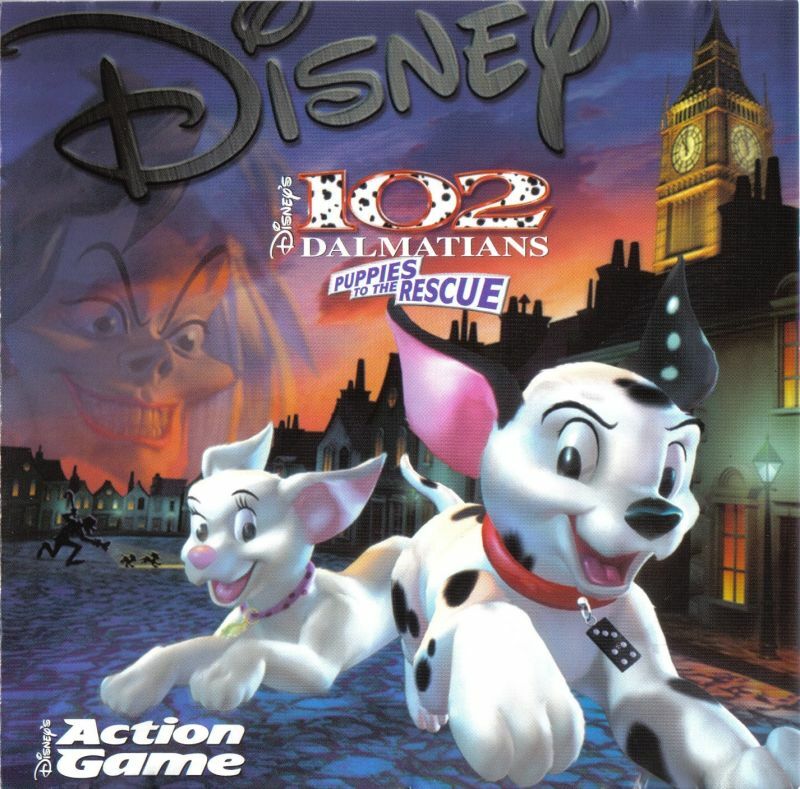 Cruella DeVil blame the pets for not letting their toys sell. So she collects all pets in the city. All? No! Zero point and Domino have gone through her rag and make her a bad thing by the bill. 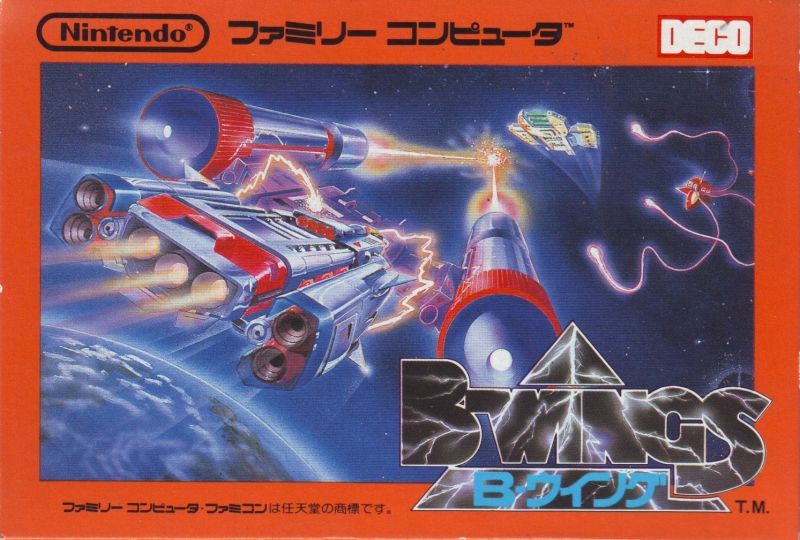 2D-Shooter have always been a tricky affair on the NES. B-Wing is one of those console shooters in 2D. 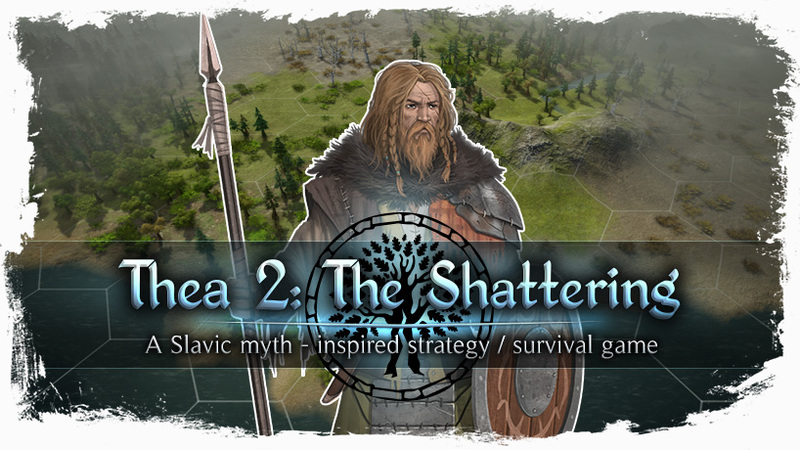 Thea 2: The Shattering is a turn-based strategy survival game, with role-playing and trading card game elements. 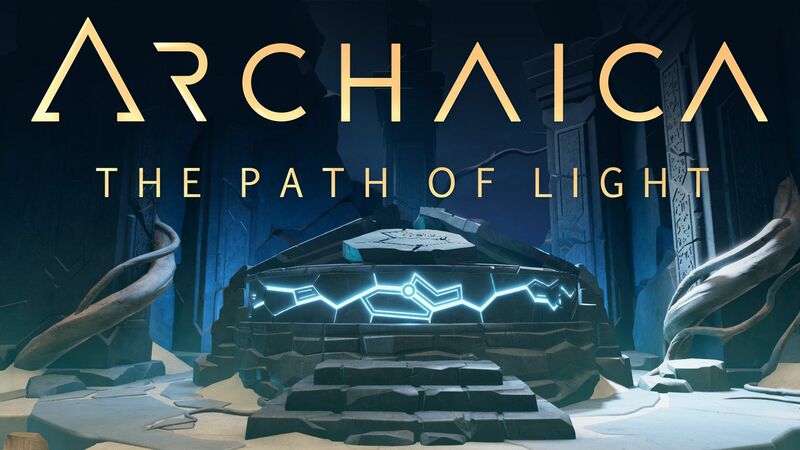 It is the second part, which the developer MUHA Games developed. 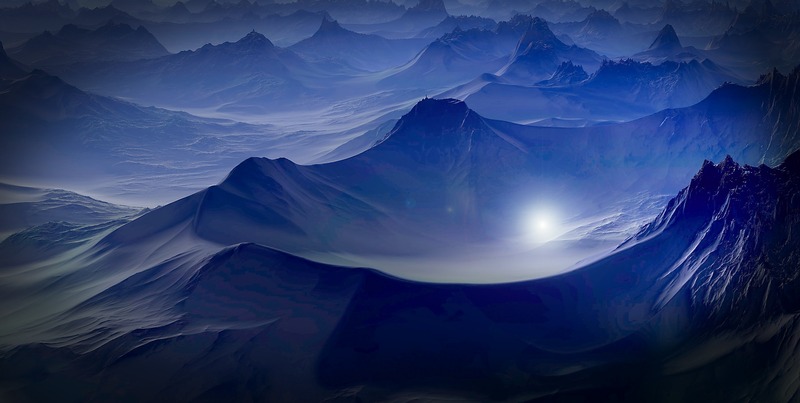 The game is set in a dark fantasy world, inspired by slavic mythology and folklore. 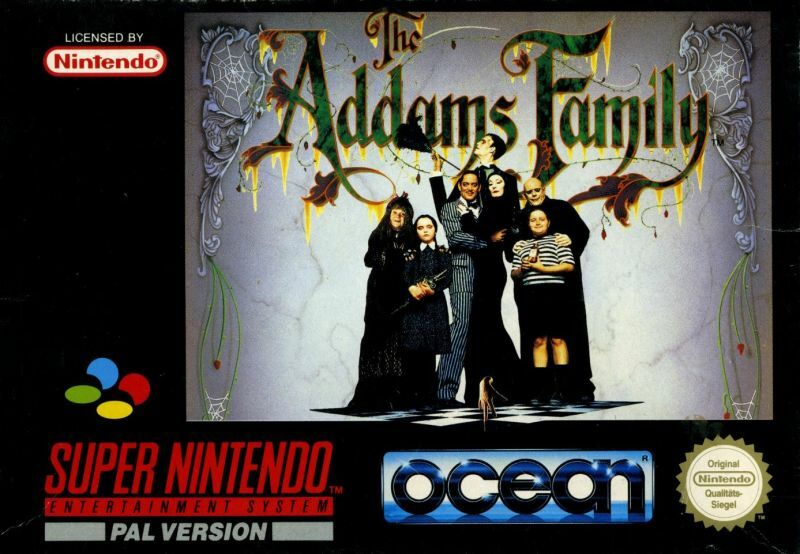 The Addams Family already appeared on the SNES system. Gomez has to save his family in this Jump & Run. 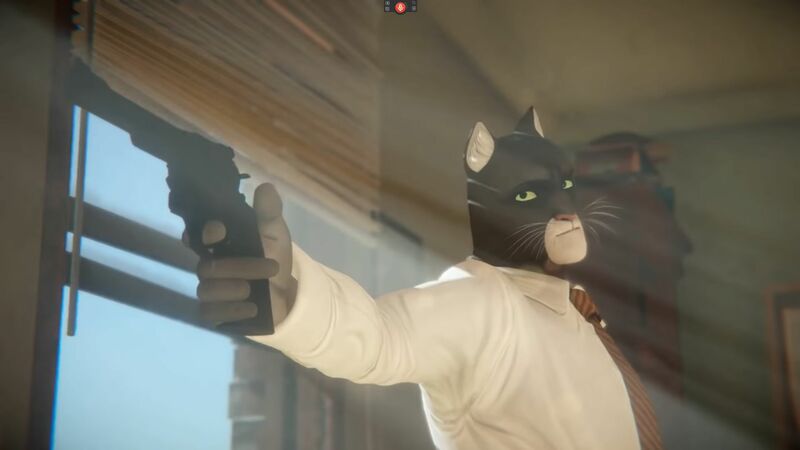 Blacksad is the new project of Pendulo Studios. John Blacksad has to navigate through the crime jungle of New York City. 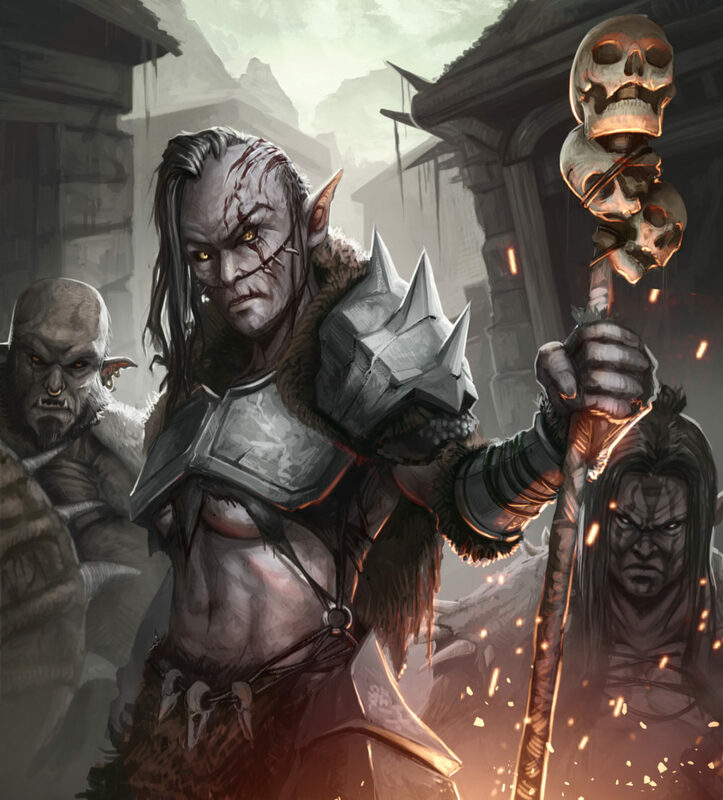 The development studio MuHa-Games presents itself with the round-based card strategy game Thea: The Awakening. 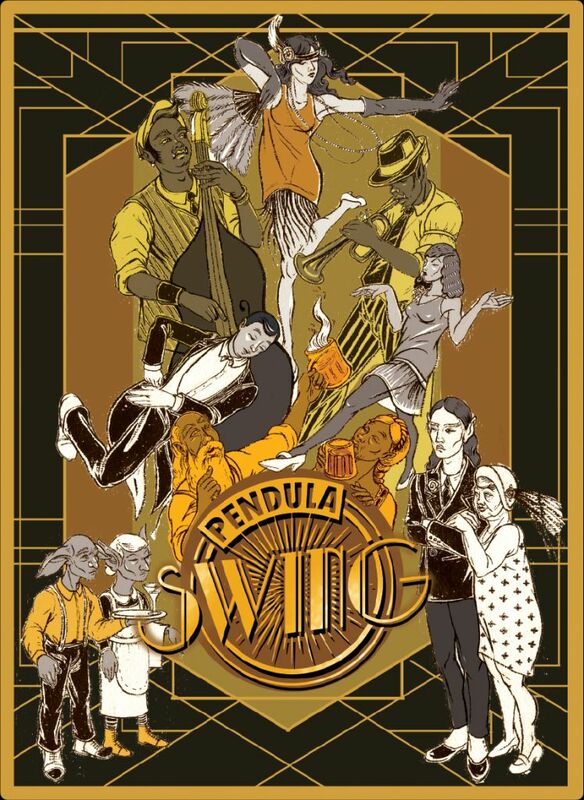 Pendula Swing is a game that has its peculiarities. I found it at the Gamescom 2018. The point and click adventure combines the time of “The Great Gatsby” in the 1920s with fantasy elements. 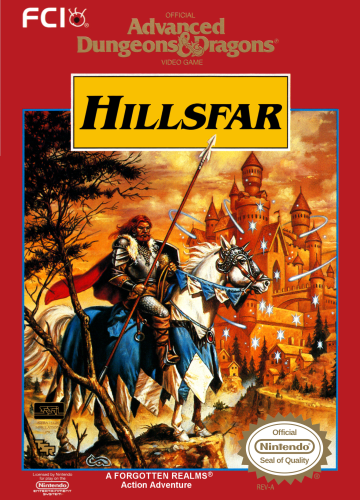 The Developer is the Valiant Game Studio. 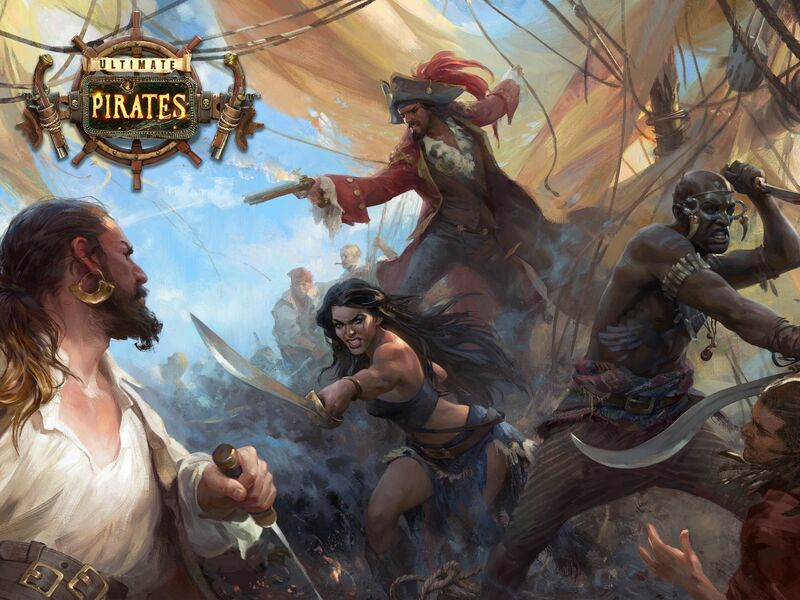 Ultimate Pirates is an MMO game with strategy and tactics, thrilling naval battles and pirates. You plunder and burn to get the gold of the defeated.